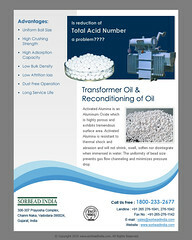 Desiccants & Adsorbents | Complete Packaging & Moisture Solution Concepts!!! Oxygen absorbers, also known as oxygen scavengers, are small sachets that are placed in packages to remove or reduce the amount of oxygen. The level of oxygen needs to be maintained in closed packets, especially food packets, to ensure that the products placed inside do not get spoil or lose their freshness. A wide range of oxygen absorbers is available in the market. 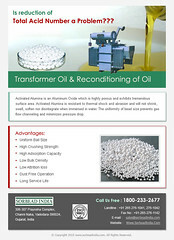 The oxygen absorber is usually sold in the form of porous sachets, packets and can also be found in packaging films. Some types of oxygen absorbers are an integral part of polymer structure. The composition of an oxygen absorber depends on many factors. These include what it is being used for, the water activity of the packaged goods among others. Oxygen Absorbers are very important in the food industry. Many types of food products are packed and transported to different places and so it becomes crucial that they remain fresh and unspoilt till they reach their final destination. Oxygen Absorbers remove oxygen from the closed space, leaving behind nitrogen, which helps increase the shelf life of the food product. 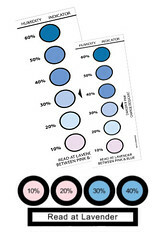 Most oxygen absorbers reduce the oxygen levels to around 0.1% or even lesser. If food products are in an oxygen-filled closed atmosphere for a long time, it can get spoilt in many different ways. These include growth of micro-organisms like mold, fungus and being affected by bugs. Food products can also turn rancid. Condensation and oxidizing of the vitamin portions of the food items may also occur. These are some of the different ways in which food products get spoilt when they come in contact with oxygen. Oxygen Absorbers are usually available in a sealed bag and hence it becomes important that once they are opened, they should be immediately placed in the designated package. Otherwise, if it is left in the open, the oxygen absorber will start absorbing oxygen from the outside atmosphere itself. Oxygen absorbers work through a process of chemical reaction. The oxygen absorber sachets contain iron powder, which when coming in contact with the oxygen turns into rust. Thus, all the iron powder gets oxidized and in this manner, the oxygen absorber becomes “saturated”. The absorbing action will stop at this point of time. Next, place the oxygen absorber sachet out in the open and it will again start reacting with the outside oxygen till all the iron powder turns into rust. 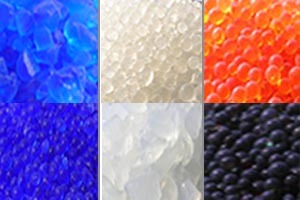 Oxygen Absorbers cannot be used to preserve all kinds of products. 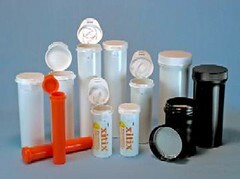 They are best suited for those food items, which are low in moisture and oil content. If the vapor content is not less than 10%, then contact with oxygen absorbers will lead to botulism poisoning. Thus oxygen absorbers are best for protecting dry fruits from insect damage as the fruits have very less moisture content. The LDPE (low density polyethylene) bags are ideal for packaging & gamma irradiation of the powders, components and products. This is the thermoplastic made from a monomer ethylene. Its manufacture employs a similar method nowadays. This LDPE bags is largely used to manufacture the different containers, wash bottles, plastic bags, dispensing bottles and tubing bottles for the computer components & the different laboratory equipment. And its most general use is in the plastic bags. This bags used in the different industries including chemical, garments, electronics, automobile textile ad so on for packing of the products. These nags prevent a product from the dust or rain ad also transit damage. A major reason of introducing the LDPE bags as a packaging the material to give the top level of the transparency & also flexibility into the bags. 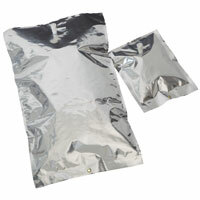 This bag is very efficient as well as a valuable protection solution for the purpose of to keep all food items very fresh for longer time and also to enhance a shelf life of the health care medicines as well as drugs & also used to protect the other packaging products or items from a harmful effect of the odour, moisture, mildew and mold. These bags are the moisture free, toxic free ad odorless, it gives a great possible way for 100 percent safety of a packaging product. The professional service helps a lot in maintaining very efficiency & also value of all products till they not opened or not reached into the customers. This bag is available in the various range of the sizes as well as shapes which will be selected depends on an application and quantity and also shape of the product that is packaged for the longer period. This professional service provides the top quality of Low density polyethylene bags that bring very effective results in a packaging product of a rage of the industries. Some types of the bags is largely used in a pharmaceutical & also food industry where all of the products want to be more protected from the moisture as well as from the external environmental situation when the products stored and also transported. 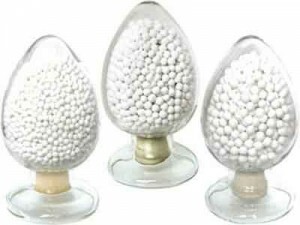 Activated alumina is regarded essential as an effective desiccant and adsorbent that is utilized in number of applications to remove the moisture and in purifying products. Its application in the process of air drying is magnificent due to the highly porous nature of aluminum oxide which works efficiently in wide range of conditions. 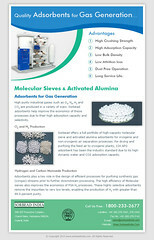 Water dehydration with activated alumina desiccant is a natural gas treating technology, the end result of which is similar to the gas processing technologies including glycol dehydration or gas dehydration, excepting that the desiccant dehydration does not make use of amines. 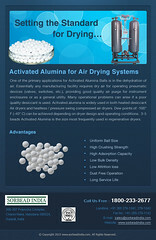 Activated alumina desiccant dehydration utilizes adsorption technology for the purpose of drying natural gas. What are those little pellets in pill bottles for?